The Rotary Club of Orlando has established the J.P. Holbrook Award to recognize those members committed to our contributions in our community. J.P. Holbrook was the first president of the Rotary Club of Orlando in 1920. He was a citrus grower and developer of Edgewater Heights, a residential area around Lake Adair. Apparently, Mr. Holbrook was quite a colorful individual who wore a cowboy hat every day. He died at the age of 76 after 41 years of service in Rotary. 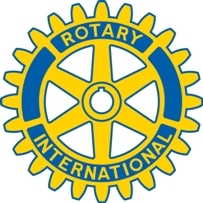 Perhaps more important than Mr. Holbrook being the first president of the Rotary Club of Orlando was his leadership of our club's participation in the central fundraising organization for all charities in our community. This central fundraising organization became the Community Chest. It is because of Mr. Holbrook's dedication to commuity giving that we have established the J.P. Holbrook Award. Thank You To All Of Our Foundation Donors. 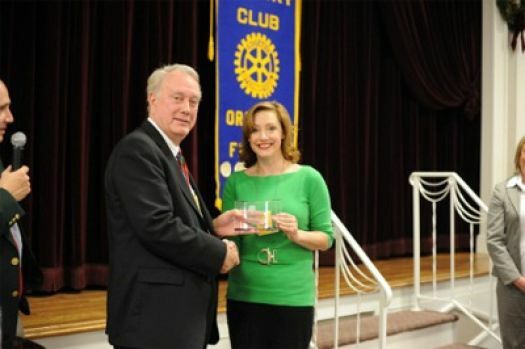 Each member contributing $500 to the Rotary Club of Orlando Foundation becomes a J.P. Holbrook Member. Contributions can be made in increments as well as a single $500 gift. Members will be recognized at a club meeting and awarded the J.P. Holbrook plaque, pin and certificate.